Italian Stone Pine Tree Near House In Rome City. Italian Pine.. Stock Photo, Picture And Royalty Free Image. Image 105307466. Stock Photo - Italian stone pine tree near house in Rome city. Italian pine tree grow in mostly Rome. Rome architecture and nature of italian stone pine. travel to rome - italian city with building and stone pine. Italian stone pine tree near house in Rome city. Italian pine tree grow in mostly Rome. 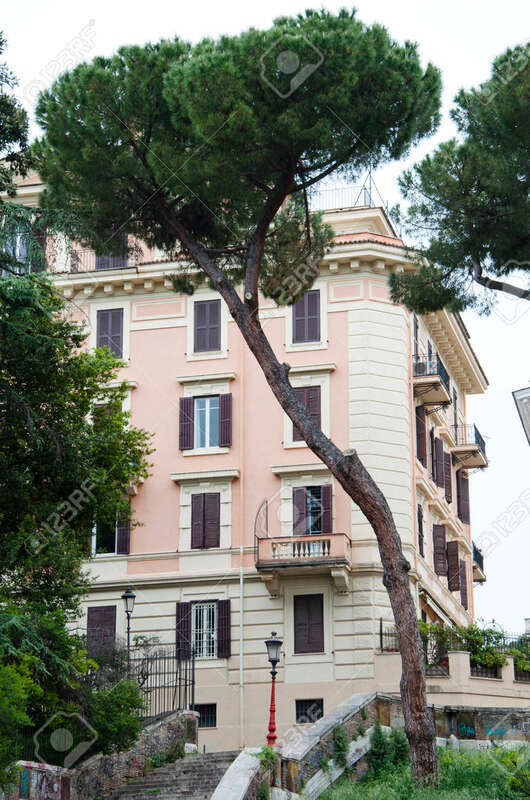 Rome architecture and nature of italian stone pine. travel to rome - italian city with building and stone pine.